How Far is Sai Field Nachatra Garden Phase II? 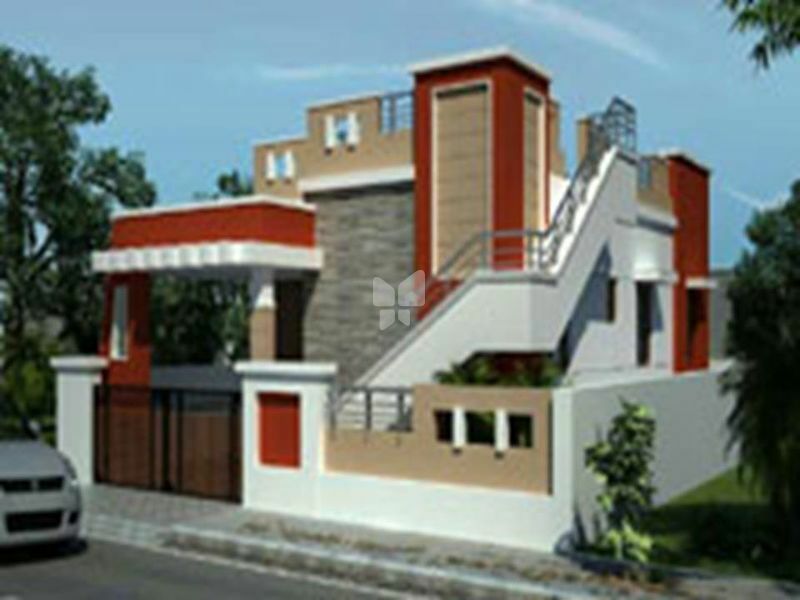 Sai Field Nachatra Garden Phase II is one of the popular residential developments in Kovilpalayam, neighborhood of Coimbatore. It is among the ongoing projects of its Builder. It has lavish yet thoughtfully designed residences. One among the young and vibrant promising developers in Coimbatore.it has delivered projects based on quality, trust and commitment to with full transparency. We known for our reliable robust enginnering, competent planning and customer centric approach. It has been able to bring residents project that has met needs of the customer with utmost satisfication with the 3 years of experience. SFS has almost changed the view the people look at real estate by the concept of “ KEY WITH SMILE “. SFS simply believes in customer satisfication and its works fulfill the customes needs by understanding the customer with full focused “customer centric approach”. We go to any mile to deliver value for money. We take pride in building Residential House and Villas, Plots, Apartment and farm House with most customer satisfication and finally as a reward we expect “Key with smile”. We don’t think its an large company but its an big family which builds projects for their own small family with aim of “key with smile”. Since its inception, its all strived for benchmark quality that meets height of international standards, customer centric approach that finally delivers what customer need and of aspired with “key with smile” uncompromising business conduct, timeless values and transparency in all spheres of business conduct which has contributed to make SFS as professional real estate builders in south india.